This may sound odd and crazy, but this is what I need. When a customer orders a steak and a beer the steak goes to kitchen printer and the beer goes to the bar printer. So far so good. 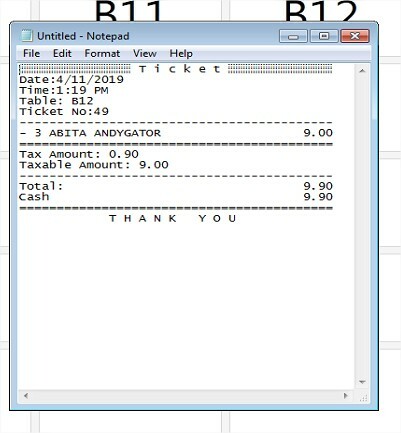 However what I see is the ticket that prints at the bar, will have just the beer on it as is expected but it has a total for the beer and the steak at the bottom. Its confusing. 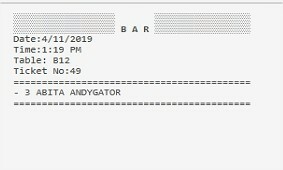 Can / how can I make it so that the bar print is just the drink only, no confusion. Just what the bartender needs to see.? I have messed around with it but I am not getting anywhere. You need to modify ticket template and add the appropriate tags. 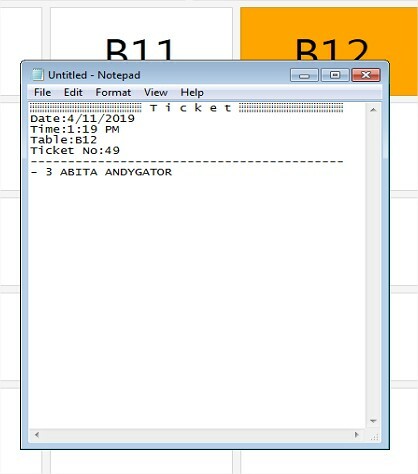 Ticket total will list ticket total even if it sends to different printers it’s still just one ticket. I am a fast learner and it two weeks have really learned a lot. I have this system pretty well configured, but not sure what you mean, “add the appropriate tags” …where? Printer tags. 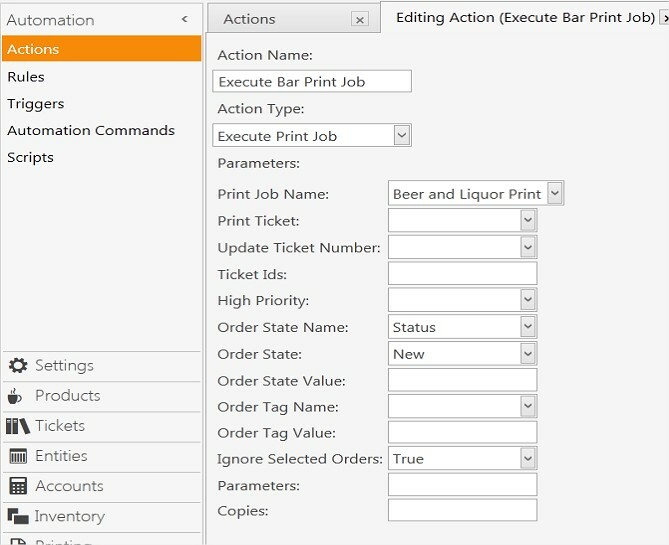 You can press help in your printer templates editor to see the ones available. I am not sure we are understanding each other or you are understanding my needs. 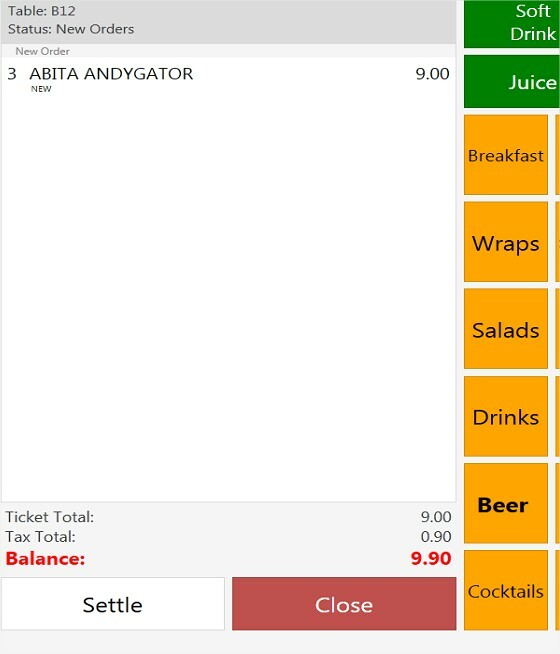 As of right now it prints beer to the bar, and food to kitchen fine. The part I want to change Is the initial bar print. I just want it to display the beer the bar tender needs to prepare. As it is now, it looks like a bill. It will look like that later on settle and include the wraps. I want my intial beer ticket to just be beer. Yes you need to make a new template and put that in the print job. 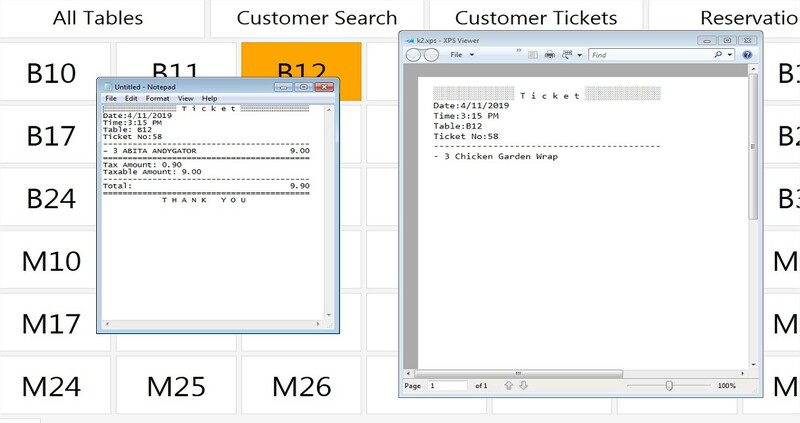 As said it’s your templates, you have a receipt type template and the other is the kitchen print style. It’s just templates and jobs. Roger that, I will try that. Thanks guys.